This MainStage Bundle was designed to be a Complete Worship Bundle containing all the essential patches needed for Praise & Worship. It contains Pianos, Rhodes, Wurlys, Organs, Pads, Leads, ARPs, Strings, Ambient Drones etc. I've even designed combination patches of Hillsong Worship, Hillsong United and Y&F sounds! 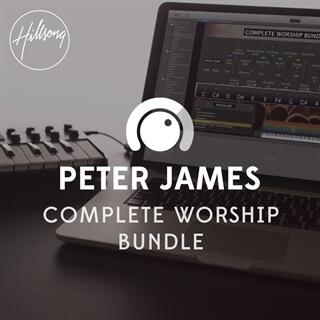 This bundle also comes with the product Motion Shimmer Ambient Pads already pre-installed for FREE as well as a FREE MainStage Training Video showing you how to get the most out of this Complete Worship Bundle! If you're looking for Complete Worship Bundle expansion patches, check out the Ultimate MainStage Collection 4 & 5 bundles! NOTE: This Product ONLY requires MainStage and the FREE Piano In 162.